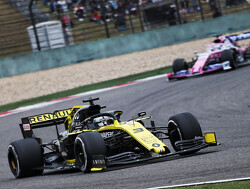 Daniel Ricciardo says that Renault's pace during the Chinese Grand Prix shows that it can be at the front of the midfield if it gets a clean weekend together. 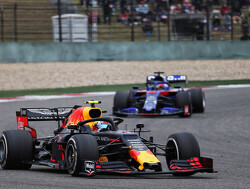 The Australian qualified and finished the race in seventh place, claiming the 'best of the rest' position behind the top three teams. 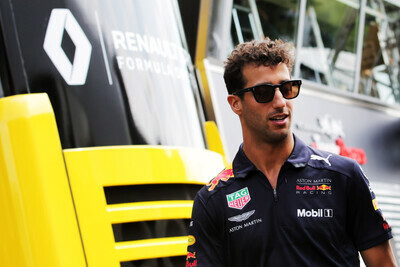 Ricciardo picked up his first points of the year after two difficult weekends in Australia and Bahrain, which saw him retire. 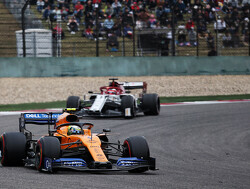 Speaking about his race, the former Red Bull driver admits that he was surprised by the pace of Sergio Perez in the Racing Point, but says it is an encouraging weekend for the Renault team. 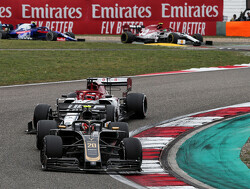 "I was a bit surprised by Perez’s pace in the race,” he said. 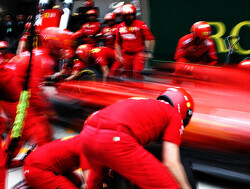 “Ideally we want to stretch the gap to the others but he had a really strong one. 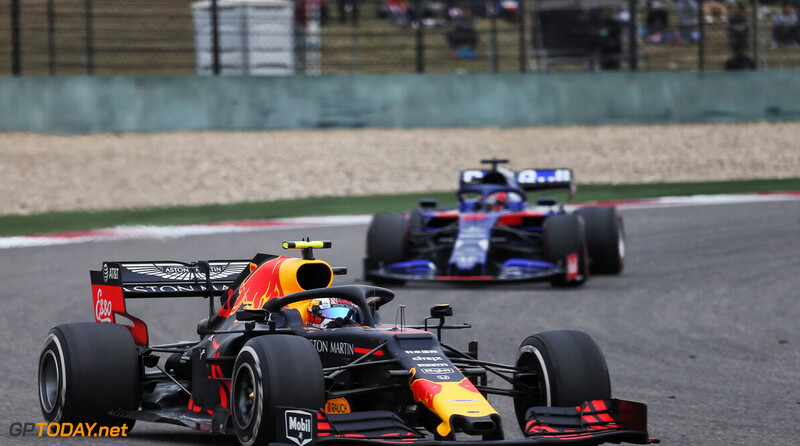 Ricciardo managed to get to the end of the race making just one pit stop, a strategy that wasn't working well in Bahrain before he retired with a power unit issue. “Considering Bahrain, we tried it, it didn’t work out for us," Ricciardo reflected. "I’m happy that we made it work today. “It wasn’t easy. 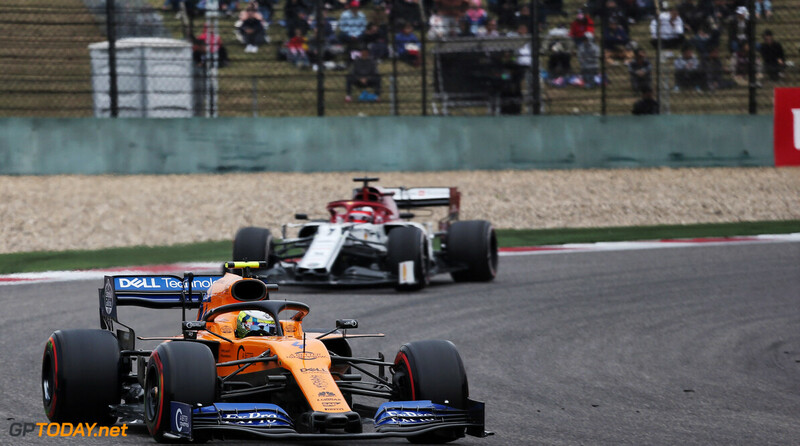 Perez was actually really quick, he pushed me the whole race. I was trying to manage the gap for a moment but then he was coming so I just had to go. Maybe in terms of pace, their pace looks fine, they are probably among the more consistent teams. But I'm not sure they will be able to stay ahead when the penalties begin to rain in. 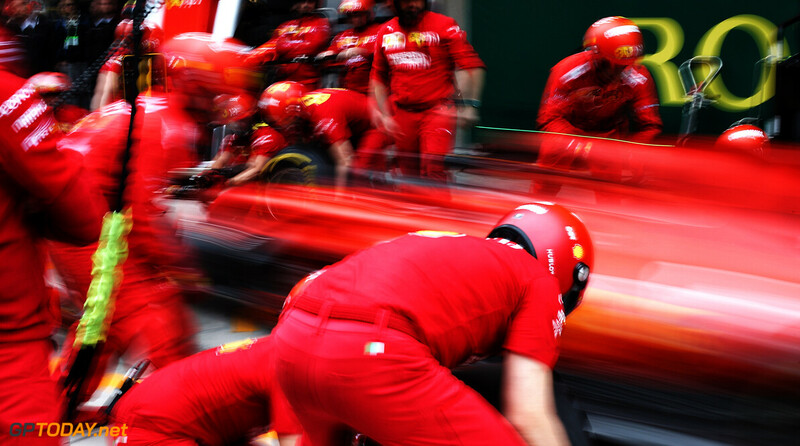 Which is kinda on the FIA too for allowing such ridiculous allocation penalties, but these are the rules, and by now, all the suppliers should be able to comply with them so that their drivers don't have to grab penalties halfway through the season. 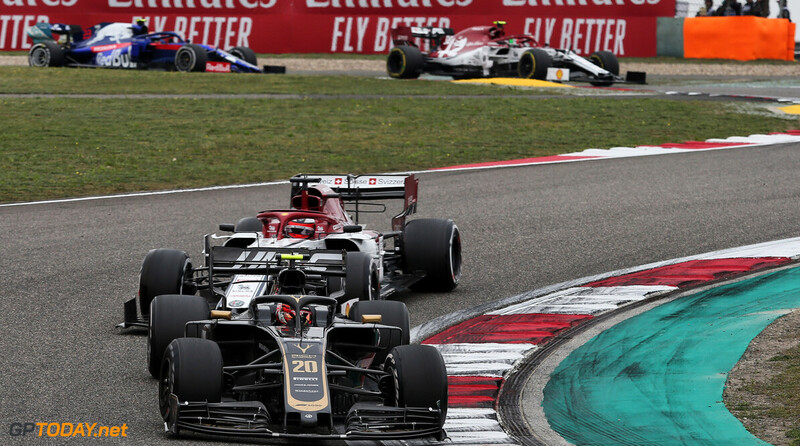 Honestly, coming from someone whom admittedly is a Honda fan, but Honda has done more catching up in a shorter period compared to Renault. 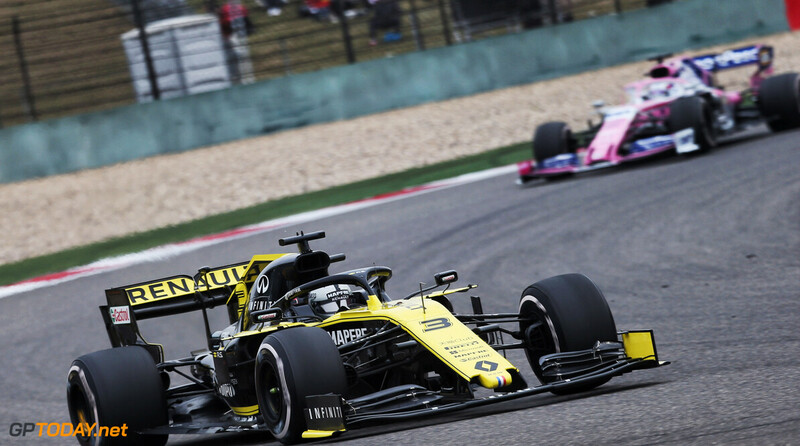 Renault has had one extra year compared to the H, and also had more tokens during the H's first year. 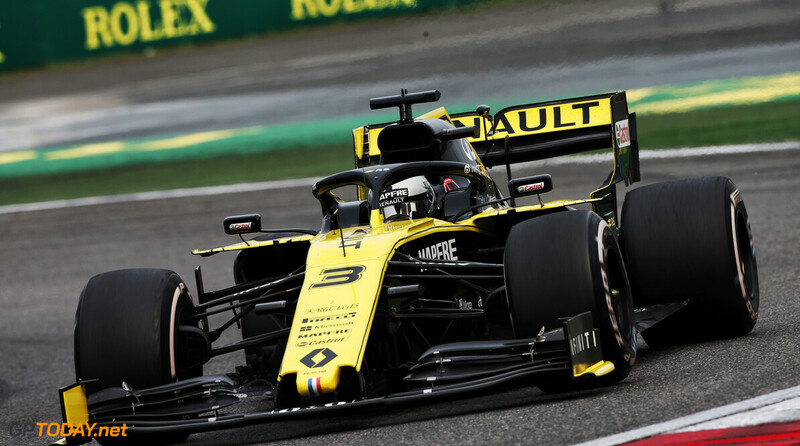 Renault have also had more customers during all years up until now, thus they had more data. 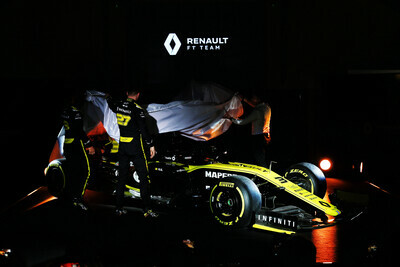 I have tried to have a more neutral tone in my comments regarding Renault, but I really don't think there is an excuse for them having failed to learn from their mistakes. They've had five years to fix their MGU-K and general reliability, yet here they are, and the Glorious Nippon Race is coming for some frog legs. Yeah it is inexcusable. It looks like they have the potential to get it together this season and I think even come close to catching up to the best.